Chart shown: Summer Solstice June 21, 2010 @ 7:28:10 am edt, White House, Washington, DC; Hour of Saturn; 1st quarter Sun trine Moon (0A26); chart-ruler Moon 29Libra34 (critical or crisis 29th degree) in 4th house of Domestic Scene and Real Estate. Luna is quite the busy buzzy bee in this chart and is emphasized during Summer 2010 by her usual fluctuations, changes, and publicity from being placed in her natural house, the 4th, so foreclosures, refugeeism, and other types of financial issues and dissolution (Moon trine Neptune ~0S59~ in 8th house of Credit, Debt, Insurance, Shared Resources, Transitions, etc) will continue with Libra signaling tricky legalisms. Women's, families', and domestic needs and concerns under gird much of the action for the season; mining and environmental issues are emphasized as well. 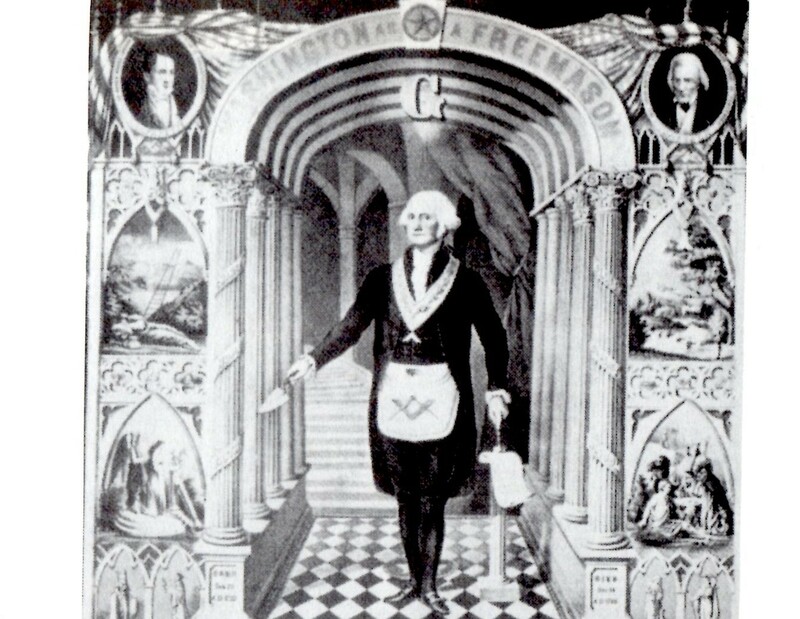 As you see, asteroid Terpsichore is rising, keyword: the orchestrator, @ '23Can'..."Meeting of a Literary Society" - an interesting degree and asteroid when you consider that early one-world-government types such as Adam Weishaupt were all about introducing Illuminati-ism into early America by way of 'literary societies' and 'reading groups'. 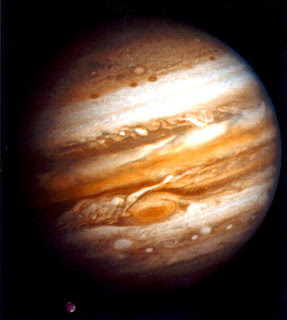 4. inconj Jupiter (2A16); discrepancies between emotional responses and the understanding of them; great difficulties determining the true significance of events; repeated lessons make the learning process painful until full meanings are grasped; assumptions that 'experts' are competent (ain't necessarily so! 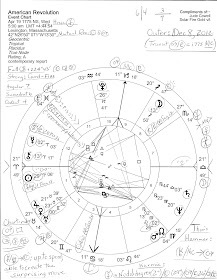 ); must develop interests outside of work such as volunteering and/or creative pursuits; may bite off too much to chew - see 'Sun square Jupiter' below. 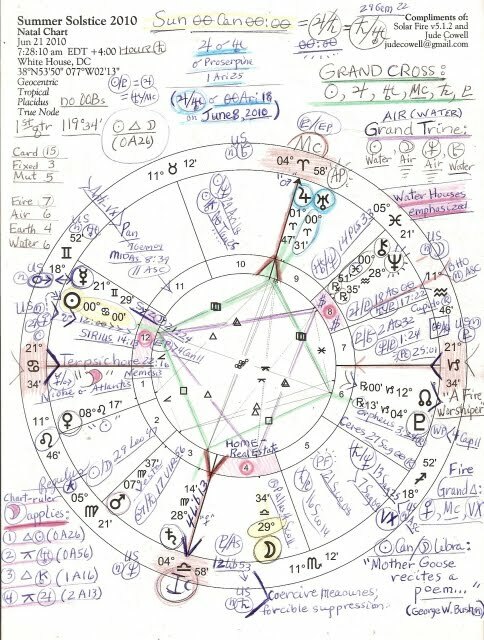 The Summer Solstice 2010 chart set for the White House shows Sun and Mercury in 12th house of Karma, Self-Undoing, Large Institutions (like Congress), Behind-the-Scenes, Zoos (like Congress), Hospitals, Sanitariums, Secret Enemies, and good old secrets themselves. And let's not leave out Secret Agencies such as the FBI, CIA, and other organizations you may wish to quietly name aloud. And that describes Politics in a nut shell (game) - secretive 12th house shenanigans. Yes, this is the general 12th-house state of all Politics, of course, especially of the pragmatic kind, and it puts me in mind of last evening's Frontline, Obama's Deal. Check out the text or video, if you missed on April 13. And #5 is the Sun/Mercury conjunction (8A31), exact on June 28, 2010 @ 6Can42...'7Can' = "Two Fairies on a Moonlit Night"...click for Sabian Symbol details. 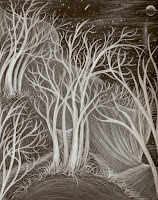 Also, you may wish to click here for the Solstice's Sun-Moon blend details. As you see, Jupiter and Uranus are conjunct Mc (The Goal; Aspirations) but from the 9th house side; Uranus remains in contact with the Aries Point of World Manifestation and the two planets will tango twice more - but in late Pisces - before 2010 ends; 9th house retains its usual associations yet the Jupiter/Uranus duo always has long-distance travel/adventures/explorations/space or air travel connotations along with its 'scientific breakthrough' vibe. You've been hearing of amazing discoveries already, haven't you? There are certain to be more with AP triggered by expansive, ideological hierophant, Jupiter, and maverick progressive of genius fame, radical Uranus, The Awakener. Since there is a difficult Solar Eclipse on July 11, 2010 (not marked on chart: 19Can24; 12 South) which suggests action regarding security, domestic scene, real estate, business, crops, and other Cancerian things already mentioned, I hesitate to say that the Eclipse falls in the 12th house of this chart, though it isn't notated there. Banks and markets will be subject to fluctuations, new educational programs prove costly, as will everything else. Fraud and a further draining of America's fortunes continue. And with Moon contacting an 8th house Neptune, planet of fraud, loss, deception, self-deceit, confusions, and obfuscations, I suspect the nearness of Wounded Healer Chiron, now entered into compassionate Pisces, one sign of the victim/savior axis, will be most efficacious for understanding the true nature (8th house) of what it means to lose (Neptune) one's material possessions (4th house Moon)...while managing to keep one's heart and spirit childlike and thus open to new possibilities. 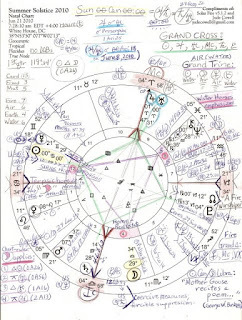 Well, I've managed to type a bunch of words without one mention of the two planetary patterns in the chart, but if you click the image to enlarge, you'll see them listed and highlighted: Grand Cross in green, and a dissociate Grand Trine (Water-Air mix) in purple. They must be covered at another sitting (including their midpoint pictures) for there is much more to say about this chart as Summer 2010 nears. 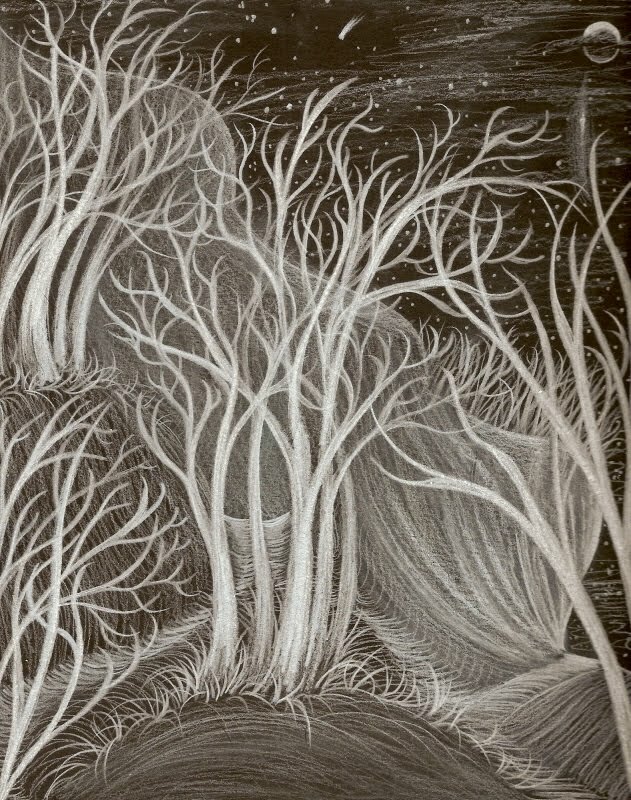 However, I shall close for now and await your valuable comments about the Summer Solstice 2010 horoscope, comments which can be written by no one but you, lone reader. When we come to a Fork'ed Way, which path dare we take? Great astrological mundane diagnostic of the Washington Summer Solstice Ingress Chart Jude. You're right about the 12th House "shenanigans" and the behind the scenes action, along with Neptune's role here. Have you noticed that the IC for this Ingress Chart is at the degree of Saturn's Rx station of Jan. 13, 2010 at 4-Libra? Castor & Pollux are splitting the AC of your Ingress Chart, and the Vertex, nearly conjoined exact to Antares, is in a tight mutable square to Mars & Vesta. And, with the Moon at the anaretic 29th degree of Libra, along with Saturn's prior Rx 4-Libra point that reflects the IC. The dates are August 31 through September 8, 2010. And, on that day, Sept. 8th - the Moon & Saturn turn S by declination, with Venus entering tropical Scorpio. The same day, Mercury Rx, reaches the Ingress Mars/Vesta point at 7-Virgo, along with the transiting Moon on September 8, and Venus is at the Solstice anaretic Moon degree - 29-Libra. There's a lot blowing in the wind here coming just after the cardinal crisis months of June-July & August. This chart is a series of predictive events - with one crisis event forecasted. Contact me when you can. Theodore, thank you very much for adding your insights! i seldom get around to adding anything about declination so special thanks for that - and for mentioning what i intended to include: Saturn's Rx Station 4Lib which i have blogged about before here. Yes, agreed that a lot is going on and coming up and i made a note of the dates you mention...was it in one of your article that i read recently that early November 2010 bears close attention? Well, i admit to being So Far Behind with charting and studies...so Thank You again for adding such interesting points, and i only hope i get time to write Part II before very long! I am composing "prayers" for the sacred fire to transform the tons of negative karma before it can be released through these configurations. And this helps. I have been looking at the Neptune Pluto Synodic cycle. Turns out this cycle of "modern Man" began 578 BC and we are coming to a key point in this cycle. The gross delusions of the latter 1960s, Uranian pervosity, etc. are trending toward total wreckage of the USA and totalitarianism under the guise of socialist "for the people" lying rhetoric.